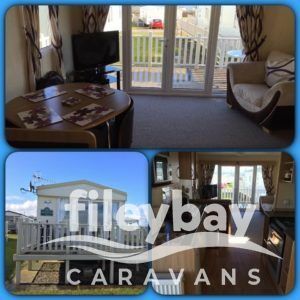 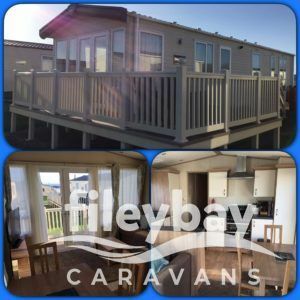 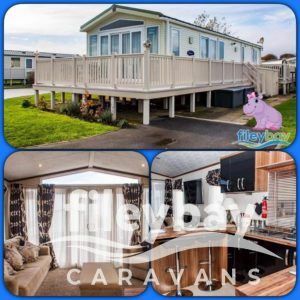 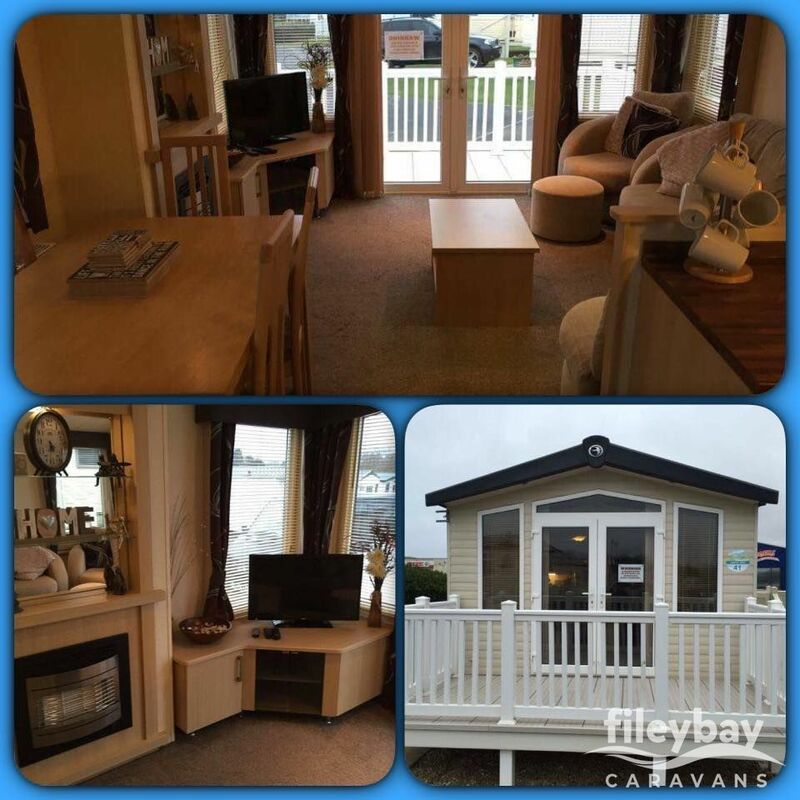 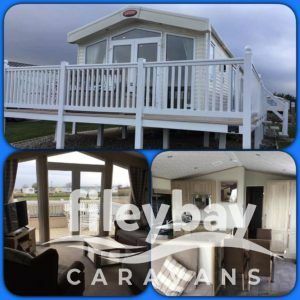 Filey Bay Caravans has expanded to Lincolnshire! 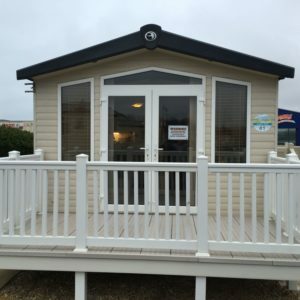 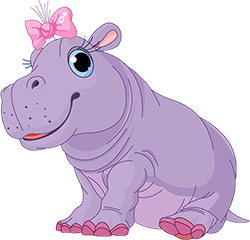 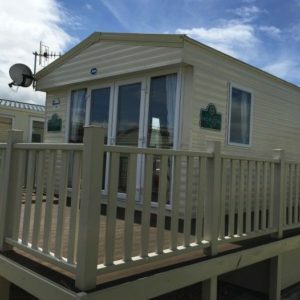 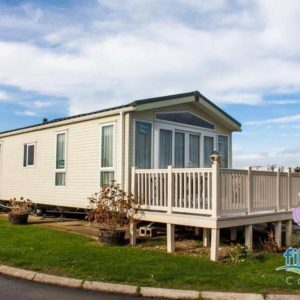 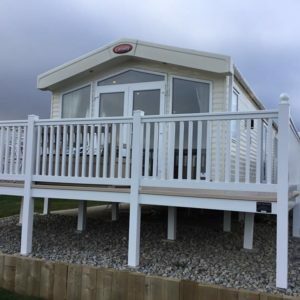 Haven's all action holiday resort based just over the other side of the Humber in Cleethorpes, Thorpe Park offers something for all the family to enjoy. 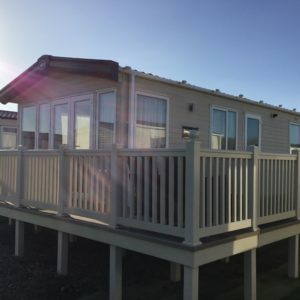 The park has everything you need for a fun family holiday, including an indoor pool with Lazy River and Space Bowl, a climbing wall and a beautiful sandy beach just minutes away.